As a British Columbia Notary Public, Sima is delighted to be part of a selected group of legal professionals that are commissioned for life by the Supreme Court of British Columbia. 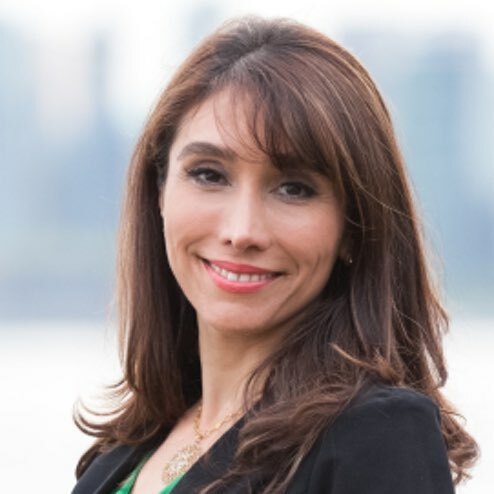 Sima has Master of Applied Legal Studies, from Simon Fraser University and Bachelor degree with honor in Accounting from University of Tehran. Sima combines more than 27 years of experience in financials, accounting and management with strong knowledge of application of Canadian Law. Her mission as a member of The Society of Notaries Public of British Columbia is to ensure that she can provide the highest standard of notarial services to the public. Sima runs her practice from her North Vancouver Notary Public office located at 106-252 Esplanade W. North Vancouver. She also covers the entire West Vancouver. The professional work of a Notary is covered by an insurance plan that protects the public. My customers love my services and my attention to detail in all that I do. Why not come into my North Vancouver Notary office and let me show you how I can help you move forward.